SAN RAMON, Calif., September 25, 2018	(Newswire.com) - The nights are getting longer as fall sets in, which means changing road conditions are up ahead. Practicing safe driving techniques can help mitigate the need for help, but everyone needs some assistance from time to time. 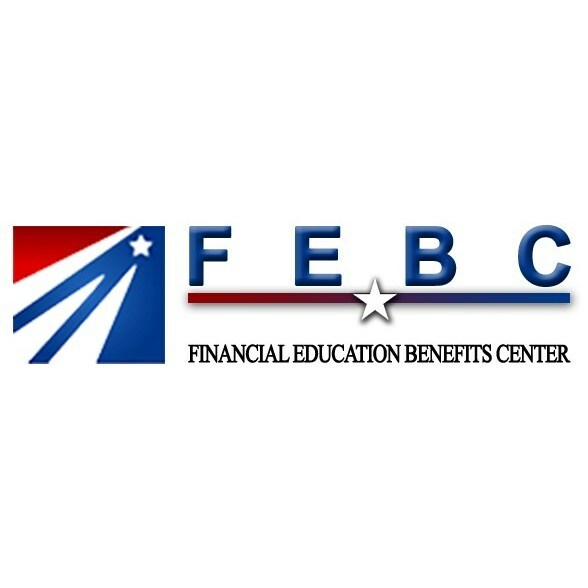 Financial Education Benefits Center (FEBC), a membership benefits company, offers a year-round roadside assistance benefit, for when some extra help is needed to get to a destination safely. “Driving safely is important, especially when road conditions aren’t ideal,” said Jennifer Martinez, manager at FEBC. When the days start getting shorter, driving home at the end of the workday often means driving directly into the sunlight. It’s more than just annoying; it’s a potential car accident waiting to happen. Wearing sunglasses and keeping a clean windshield can help mitigate that chance of getting into some sort of accident because no one wants to hit a pothole and ruin a tire because they didn’t avoid it because they couldn’t see. Potholes cost on average $3 billion annually in damage repair. 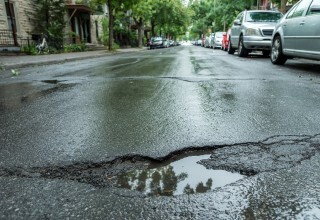 Tires wind up taking a beating and suspensions and shocks can reach their limit with frequent beatings from potholes. Unfortunately, potholes aren’t always avoidable. FEBC’s partnered roadside assistance may help members get to their destination after running into car troubles, either by helping them get back on the road or by giving them a lift somewhere. This benefit is not meant to act as or replace insurance, though. 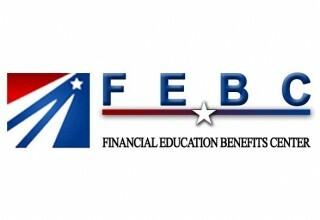 “We at FEBC strive to offer relevant discounts and services to our members’ needs and exceed their expectations in our services,” said Martinez.